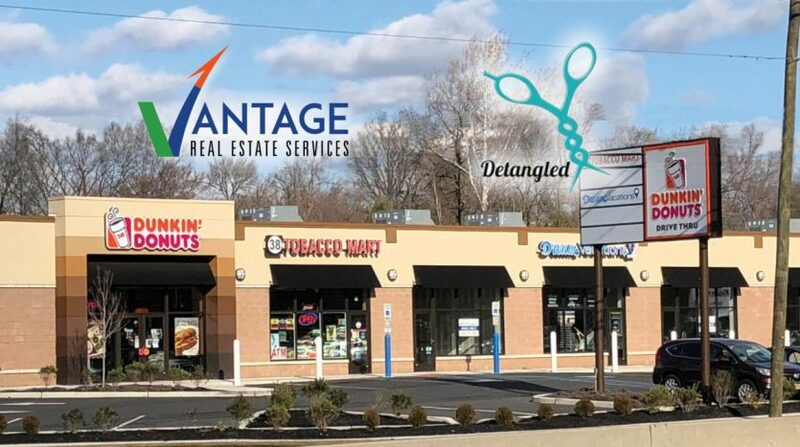 Vantage Real Estate Services is pleased to announce that Monica Walsh, Executive Vice President and Peter Abdallah, Vice President, represented and advised both the Tenant, Detangled Salon and Spa, and the Landlord, Sudah Management, in executing a long-term lease at 461 Route 38 in Maple Shade, NJ. Together, Donna D’Andrea, owner of Detangled Salon and Spa, and Monica Walsh analyzed and evaluated numerous high-end retail centers in Camden and Burlington Counties in Southern New Jersey. Ultimately, D’Andrea selected a newly constructed retail space located at 461 Route 38 in Maple Shade, New Jersey, This move is a relocation from her former salon located at 5245 RT-70 W Pennsauken, NJ. 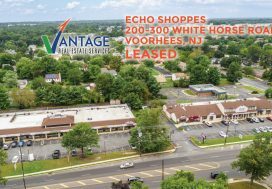 The new site is situated on Route 38 in Maple Shade and strategically located between the Cherry Hill and Moorestown Malls. Detangled Salon and Spa joins Dunkin Donuts and other high-profile tenants. Founded in 2013, Detangled Salon and Spa’s relaxed atmosphere and experienced team of stylists aim to provide clients personalized care and exceptional customer service. Detangled Salon and Spa provides high-quality salon services, luxe hair products, and relaxing spa experiences. Detangled is proud to participate in the Wigs for Kids charity program and endorses local artists within the South Jersey community. 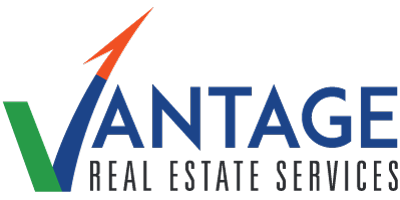 Vantage RES is a full-service Commercial Real Estate brokerage and advisory company headquartered in Marlton, NJ. Vantage RES provides commercial real estate (CRE) services to South Jersey, Philadelphia and Eastern Pennsylvania. 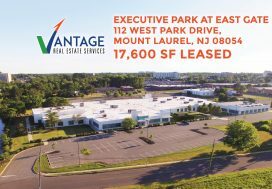 Vantage RES specializes in all aspects of CRE transactions including: leasing, sales of retail, office and industrial properties. Property management, land acquisitions and sales, development & investment acquisition and sales, healthcare industry real estate, medical office leasing, construction management, valuations and advisory of commercial real estate properties. Whether you are a tenant seeking new office or retail space or a landlord seeking new tenants, Vantage RES can help you achieve your goal. Contact us today.